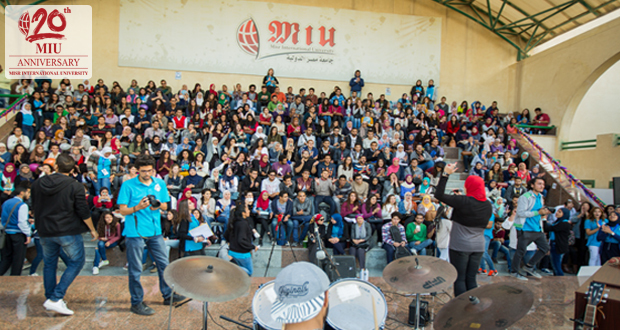 Tuners organized a Talent Show on November 30, 2015. 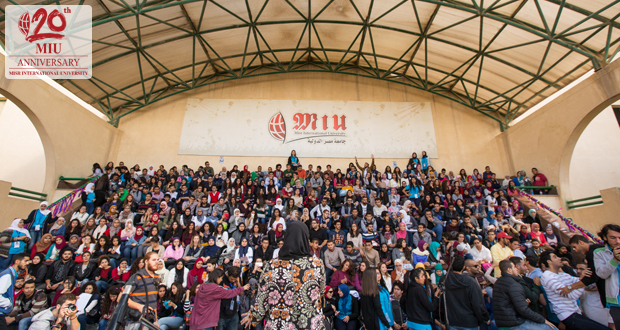 The performance of the ten students was held in the R Theater and was attended by more than 500 students. 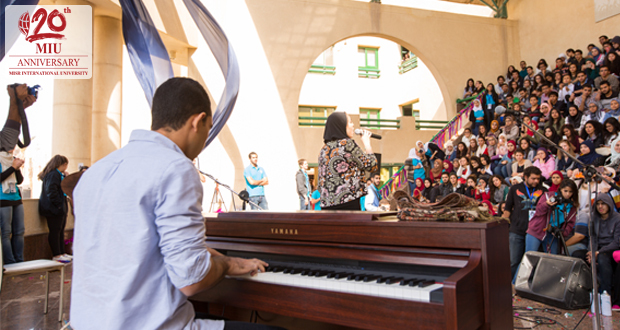 The auditions and the event were supervised by music instructor, Dr. Rakya Mohsen.